Silktide Prospect can be white-labeled and branded according to your requirements. This page describes the scope of customization we offer. Your Digital Account Manager can assist in making these customizations to your account. Basic customization options are available to all Silktide Prospect plans. This will appear in the PDF and on shared reports. 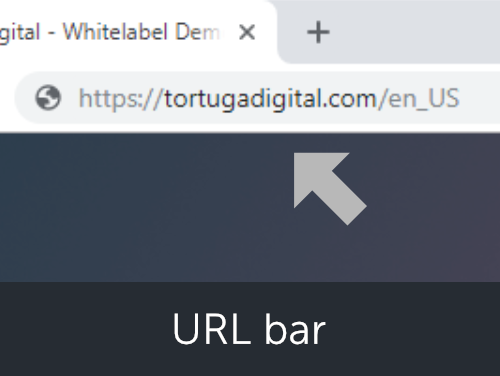 If you are an enterprise user with a custom domain name, the logo will also appear on your login page. 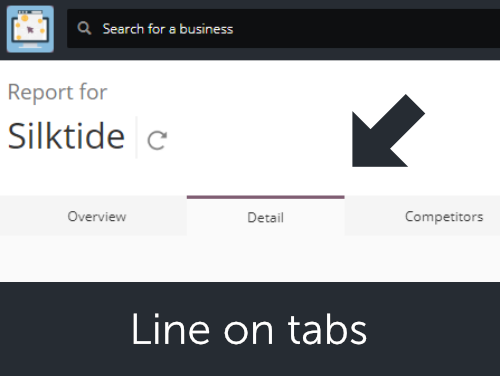 White-label options allow you to brand Silktide Prospect as an internal tool, with your own name, colour scheme and logo. Your choice of product name replaces all instances of Silktide Prospect. 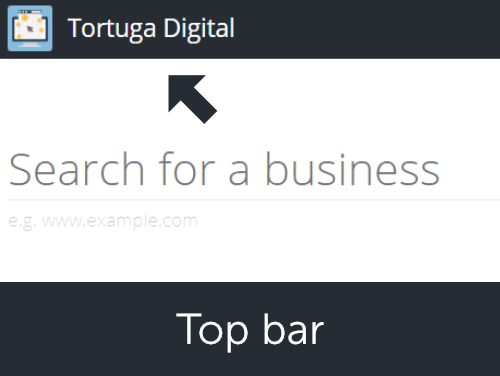 Your brand colour replaces all elements within the tool that are usually Prospect yellow. 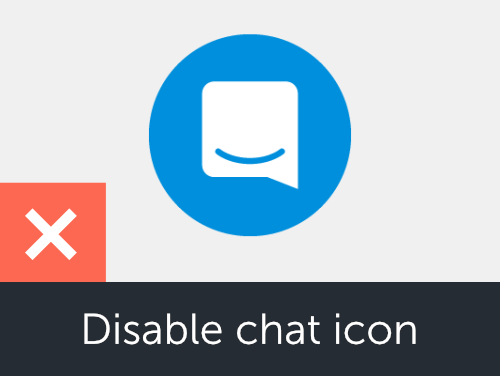 A square icon replaces the favicon and appears in the top left of all pages of the product. 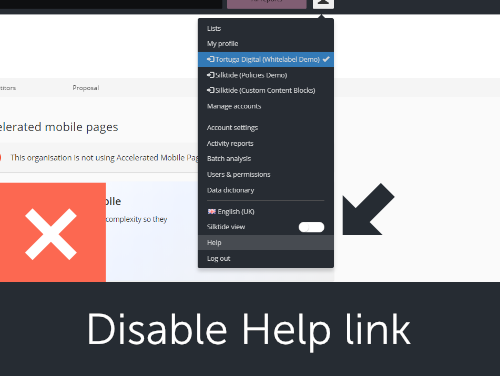 If you manage support internally, our help links and support chat can be disabled. Ordinarily, emails from Silktide Prospect (such as shared reports, and password reset requests) are sent from noreply@silktide.com. 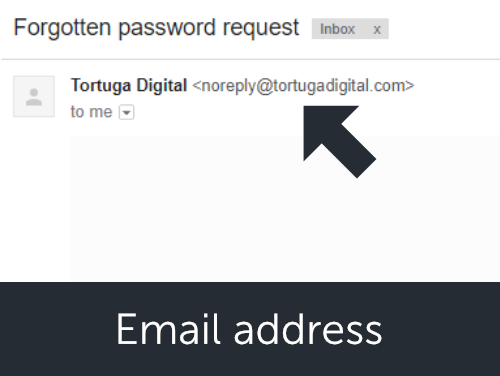 This option allows you to have these emails sent from your own, customized email address (e.g. noreply@mycompany.com). 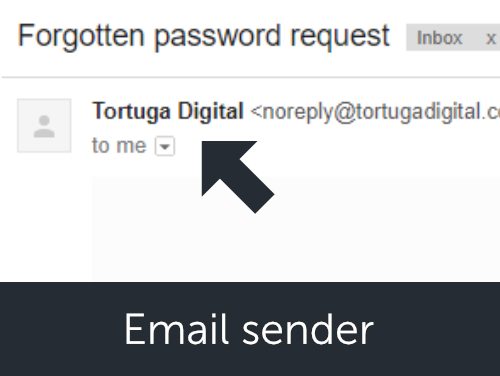 To use a custom outbound email address, we will need to verify that you have access to that account to avoid any emails sent by that address as being flagged as spam. If you require a custom outbound email address, we will send you a verification link that must be activated within 24 hours. You can use your own domain name for the product (e.g. 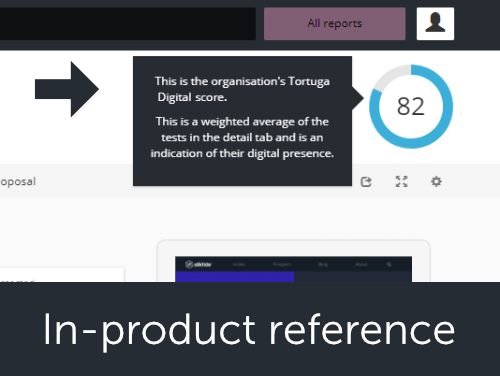 analysis.mycompany.com). This also allows you to customize the login page with your own background. 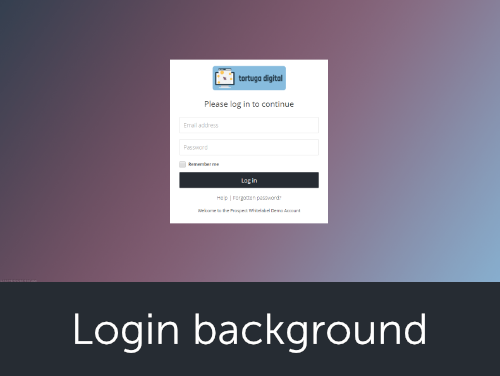 The login page can be customized with your choice of background image.